GREYHOUND Racing NSW (GRNSW) has advised all participants that four meetings over the next two days have been abandoned due to excessive predicted temperatures. Maitland and Goulburn have been abandoned for Thursday while meetings this Friday at Wagga and Richmond have also been cancelled. 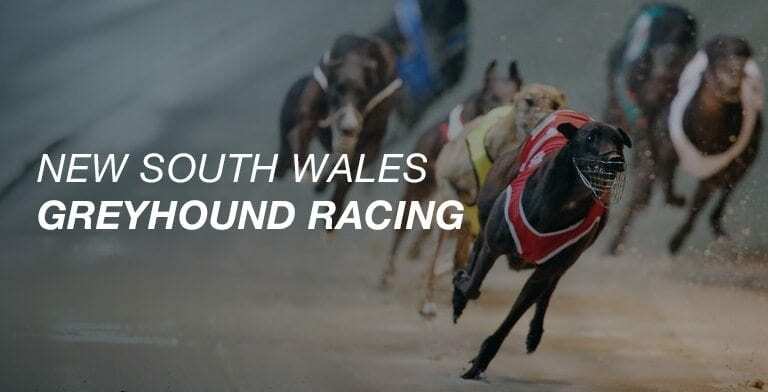 The statement from GRNSW read: “This decision has been made as early as possible to provide participants with time to make alternative arrangements for their greyhound’s racing programs.